I’m yet to try it out but I’ll let you know as soon as I do. 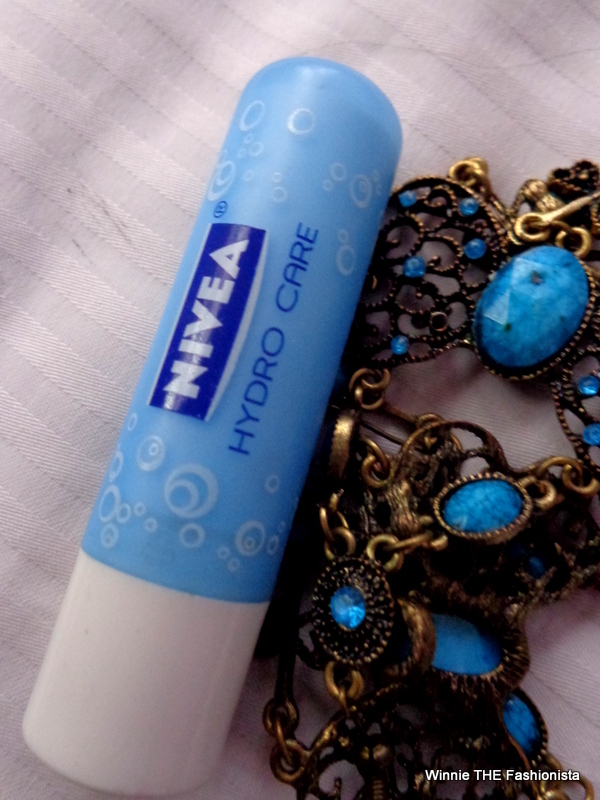 When I got this lipstick I realised that I’ve never done a post on beauty products and decided to do one today.A girl’s gotta post about other things apart from her outfits! 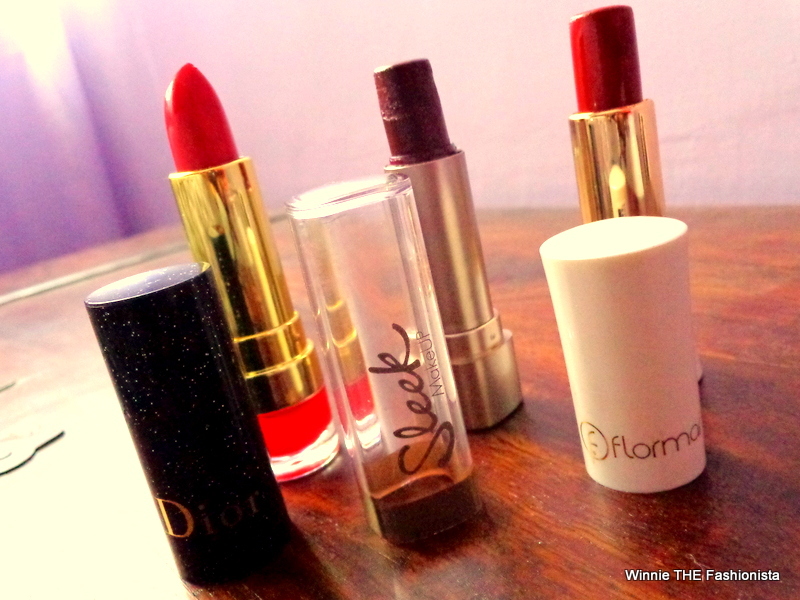 I’ll be doing more beauty-related posts from time to time just to change things up.Today,I also introduce you to my other lipsticks,Sleek and Flormar.I’m looking to expand my lipstick collection of course.As you can see below,all my lipsticks are bold shades,I’m planning to have more toned-down and subtle hues like nudes,peaches and browns. Meet…Sleek,Cherry Brandy.It’s not matte lipstick but sure lasts long.I love this lipstick because it goes so well with my complexion and it’s edgy. 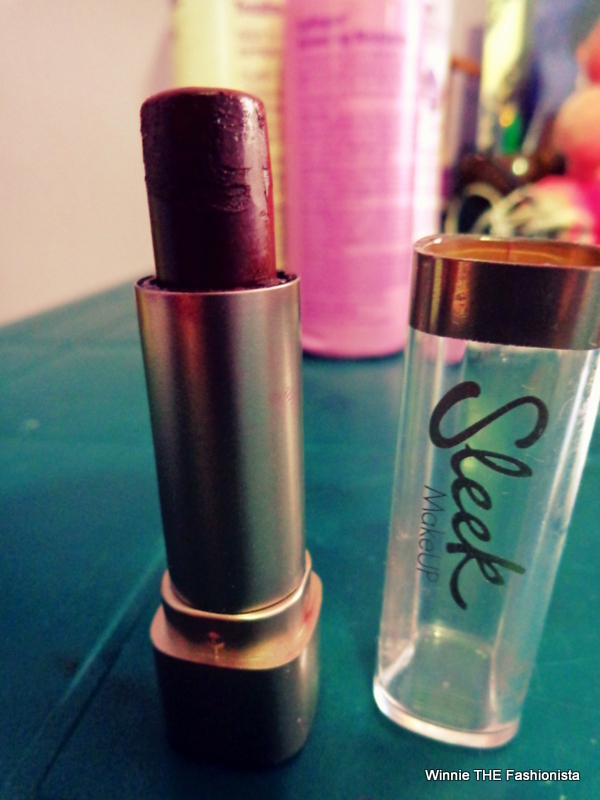 I love love love sleek products because they’re long lasting and you can get them at a good price.I used to buy relatively cheaper makeup,including lipstick but I stopped.Cheap eyeshadow and eye pencil used to irritate my eyes and cheap lipstick used to last for at most an hour.It’s better to have one good lipstick than ten which only last for an hour.The thing with makeup in general,don’t compromise on quality! As Vivienne Westwood once said ”Choose well,buy less” .That’s my new mantra when it comes to buying makeup,clothes and accessories in general. Its colour is almost like a burnt orange and I love the texture.It also lasts quite long! 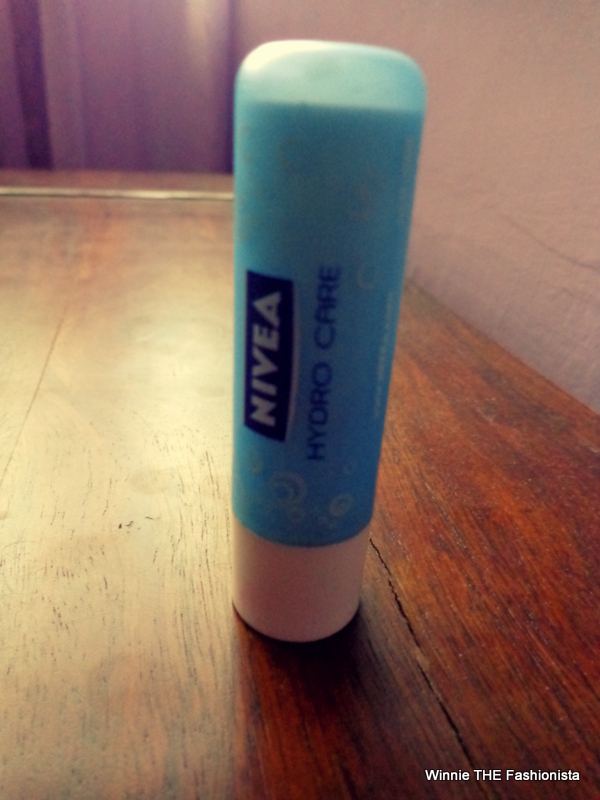 This is my go-to lip product.Nivea Hydro Care.I use it on those days that I don’t wear any makeup or I’m wearing strong eyeshadow.When wearing strong eyeshadow I like to keep the lips simple. 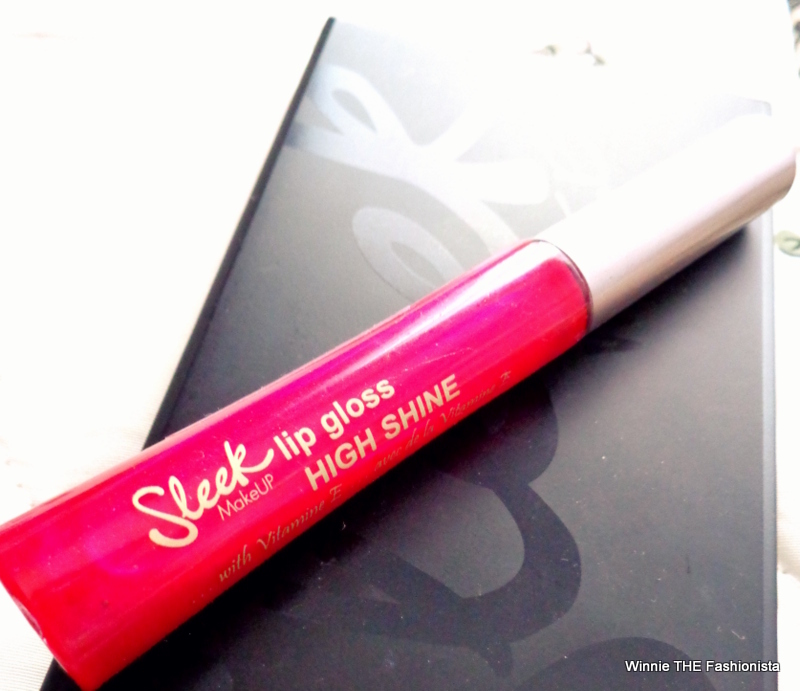 And last but absolutely not least,meet Sleek Lipgloss(High Shine).It smells so good! It has a lovely cocoa butter scent plus it lasts so long into the day or night.I usually wear it with charcoal-coloured eyeshadow.Together they create such a dramatic effect.I also wear it on days I’m not wearing any eye makeup because it is a star on its own. 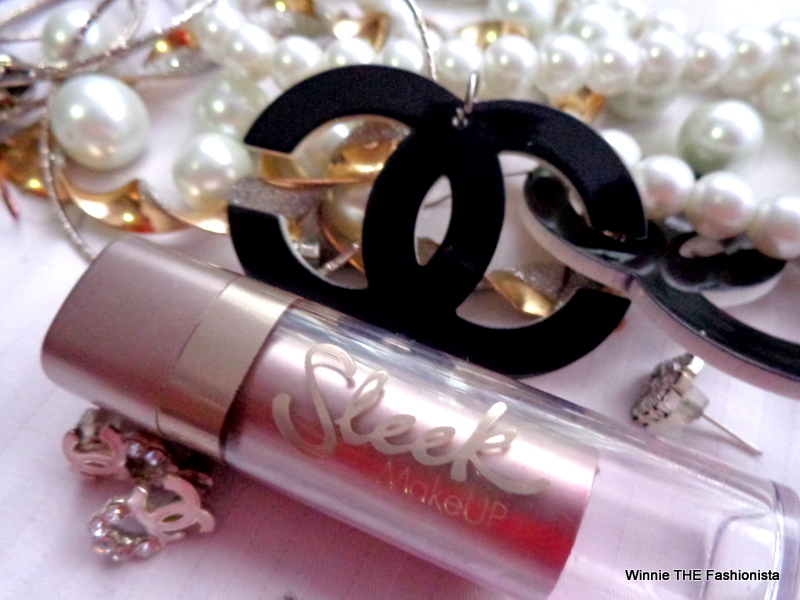 Lipsticks can be separated in several types – ordinary lipstick, glossy or glittery lipsticks, chapstick , moisturizing lipsticks, lip gloss and lip balm. ”Kiss of Death” is a term that is commonly associated with lipstick. It was coined because of the “femme fatale” phenomenon in fiction, but also because some ancient civilizations unknowingly used poisonous materials for making of lipstick. 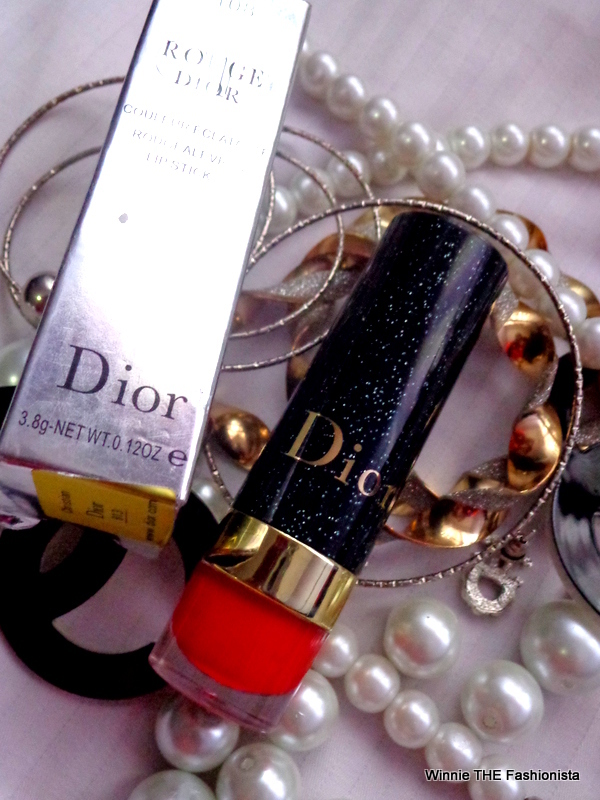 If you’re looking for a bold red lip,this is the lipstick to buy! 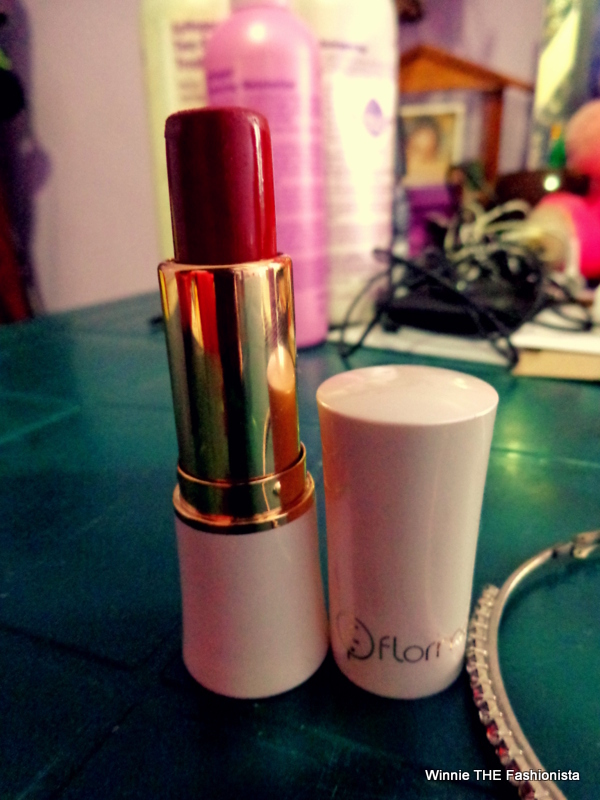 This is my first red and I know I will love it.And yeah,I love the packaging too. Nice post! 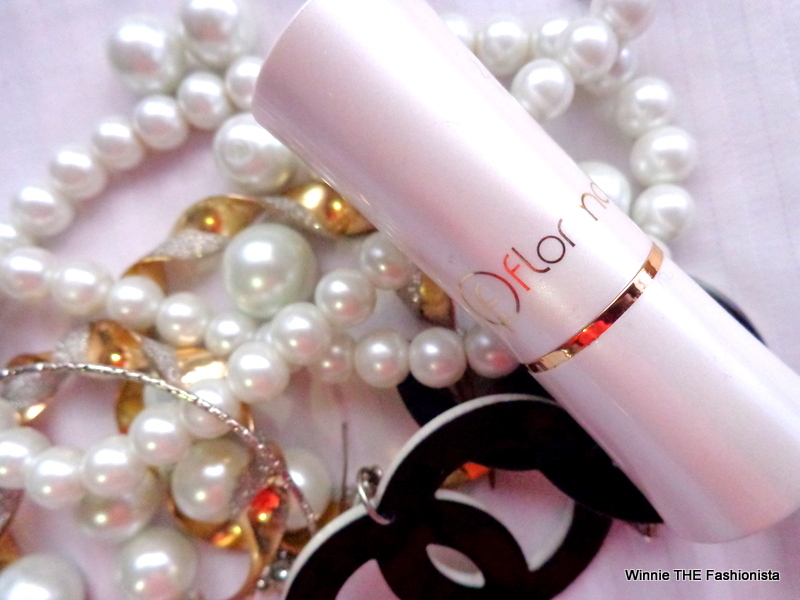 I love Dior lipsticks.. I’ll have to try #108. 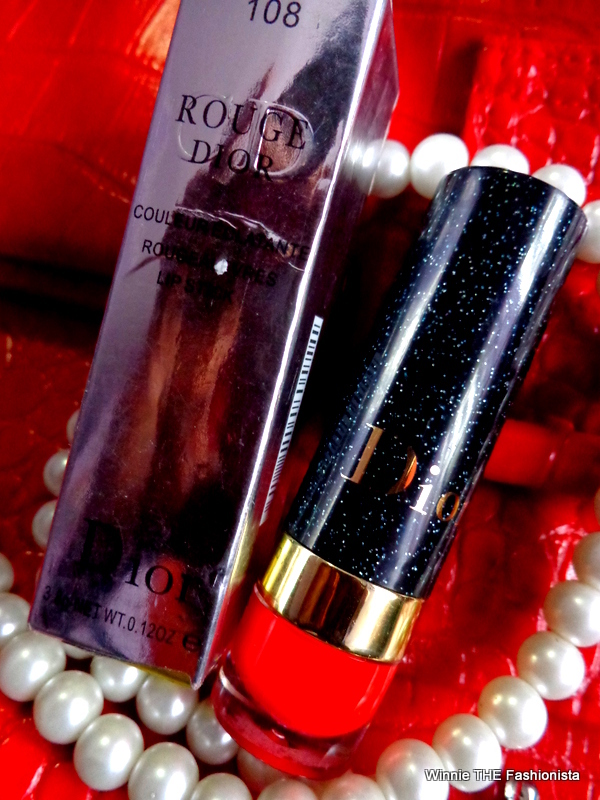 Dior has one that I swear by it’s a reddish orange #999 it’s amazing!! You should check that out, as well as, MAC’s Ruby Woo it’s a perfect matte red looks FAB on!! Pingback: MONDAY BLUES | Winnie THE fashionista.